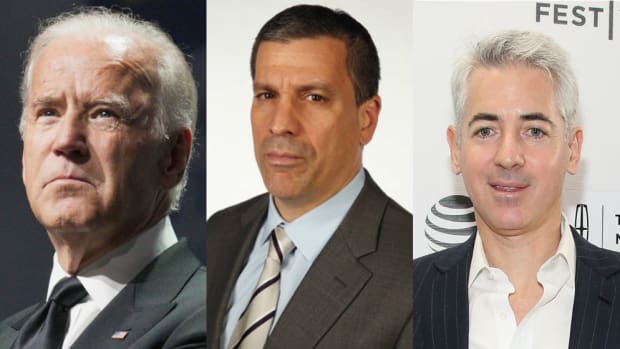 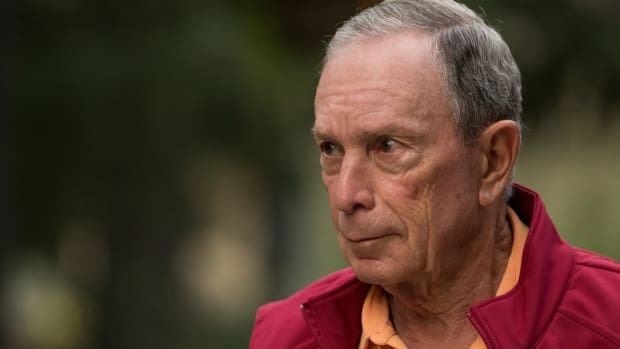 Guy Who Made Billions Predicting Spectacular Failures Is All In On "Joe Biden 2020"
Jim Chanos has his man. 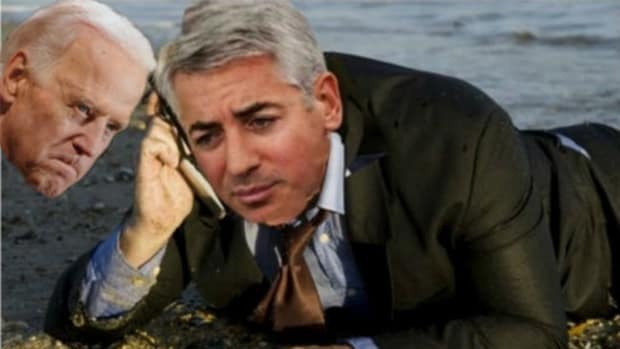 And miraculously, it's not going to be Ackman. 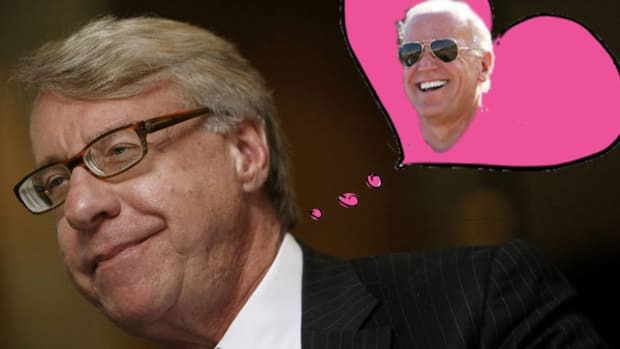 Uncle Joe is chatting up Wall Street's biggest Democratic money man.